Personal, quality patient care is the foundation of our eye care practice. With over 30 years of experience, we know that putting the patient first is the key to our continued success. 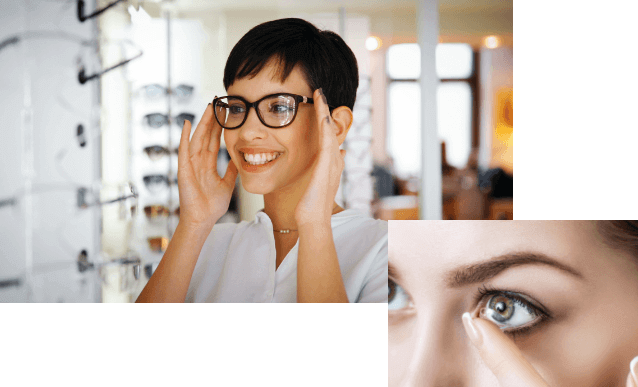 At Waterloo Eye Care, our goal is to keep in line with our tradition of providing excellent service and quality eyewear to the residents of the Finger Lakes region. 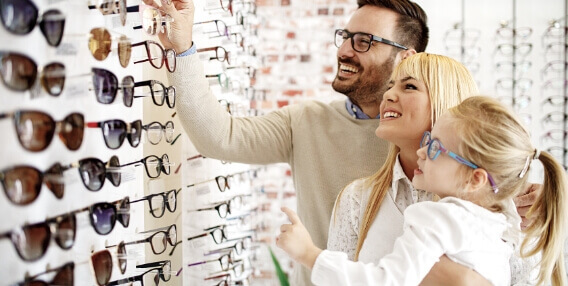 We have over 30 years of experience offering the best in eye exams for the whole family. Prescriptions from all area doctors are welcome; appointments are not necessary! 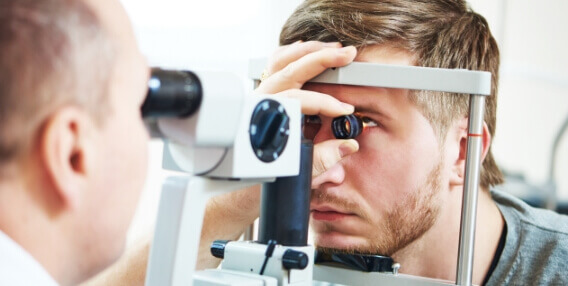 Call us today to schedule an appointment with our optometrist, Dr. Smith. We offer our services at competitive prices, with personal customer service and quality products. Because of our affordable costs and excellent staff, we're consistently recommended by our patients to their friends and family.